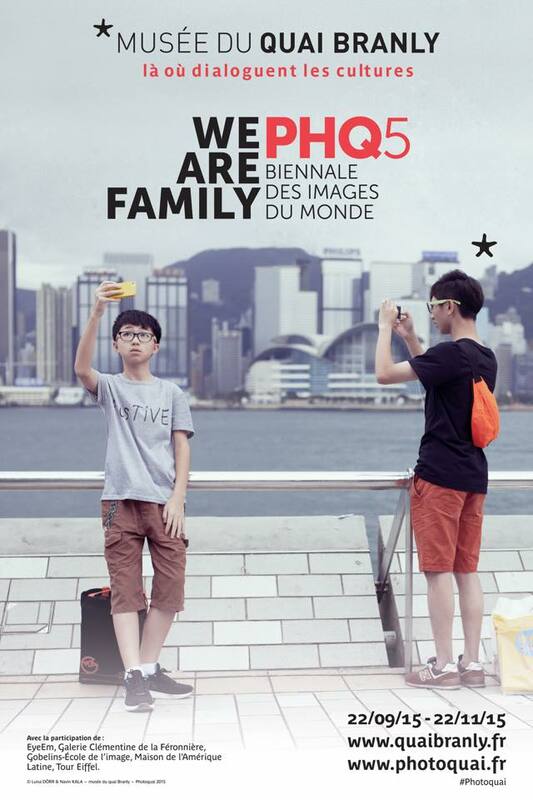 PhotoQuai Biennale 2015 opens next week in Paris. 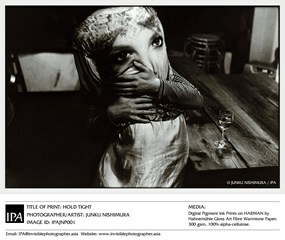 There are numerous photographers from Asia who will be participating. 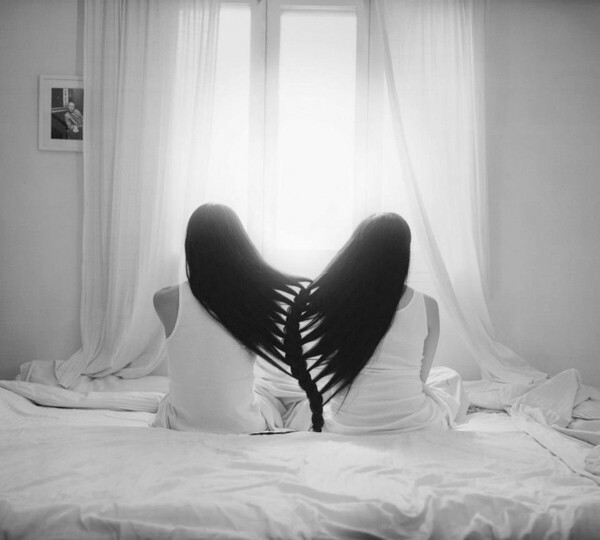 Love – Black, White and all its Greys. 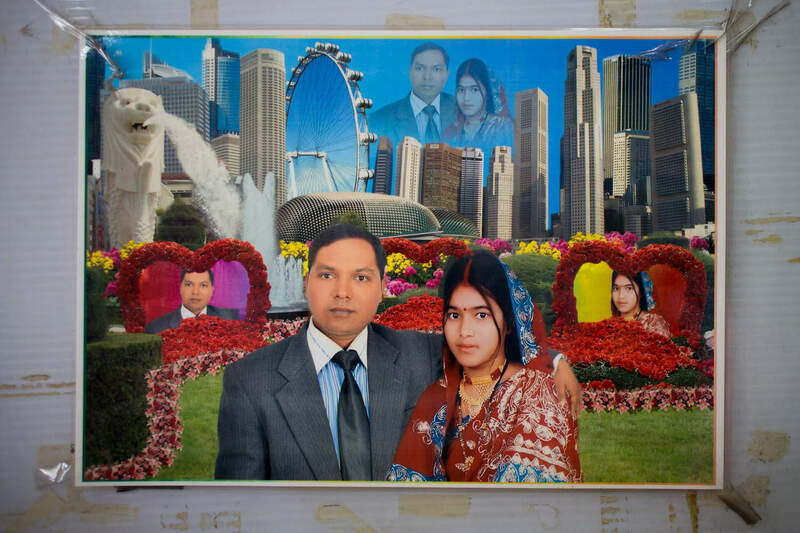 A ‘seasonal’ selection of photographs from Asia. 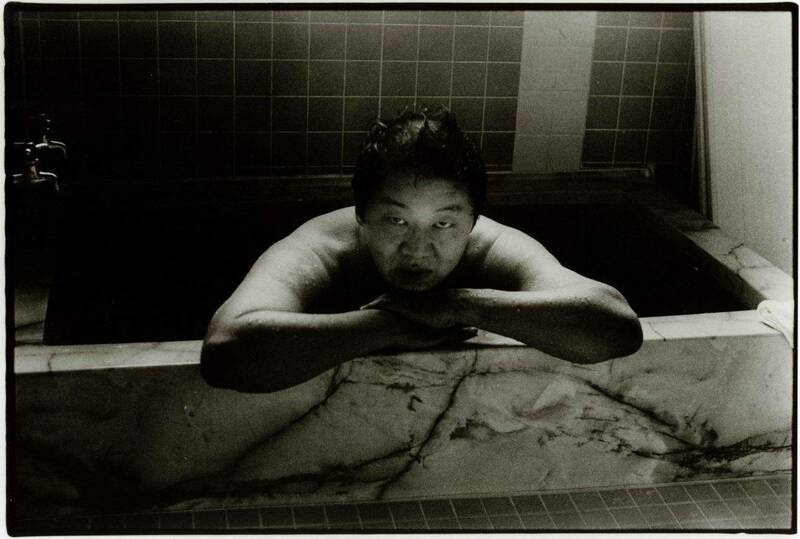 I’ve always believed the notion that every photograph is a portrait of the photographer. 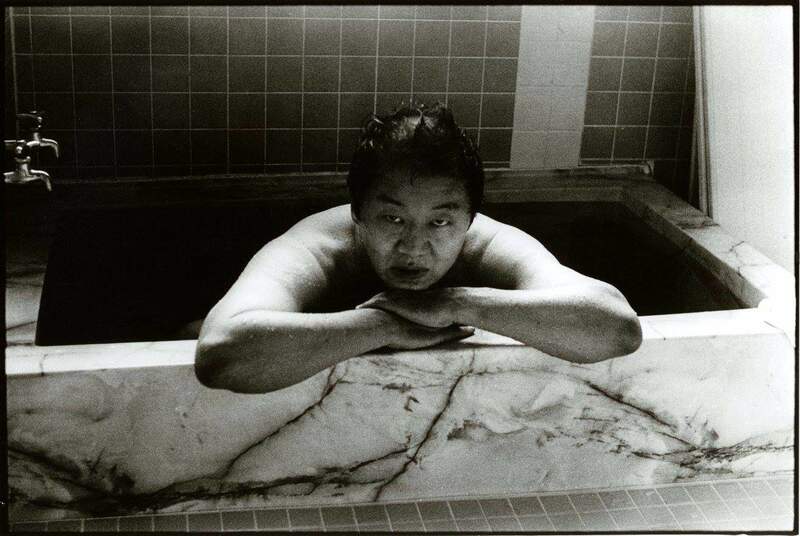 Here is a selection of Junku’s photographs of Japan – a portrait from a larrikin ex-salaryman. 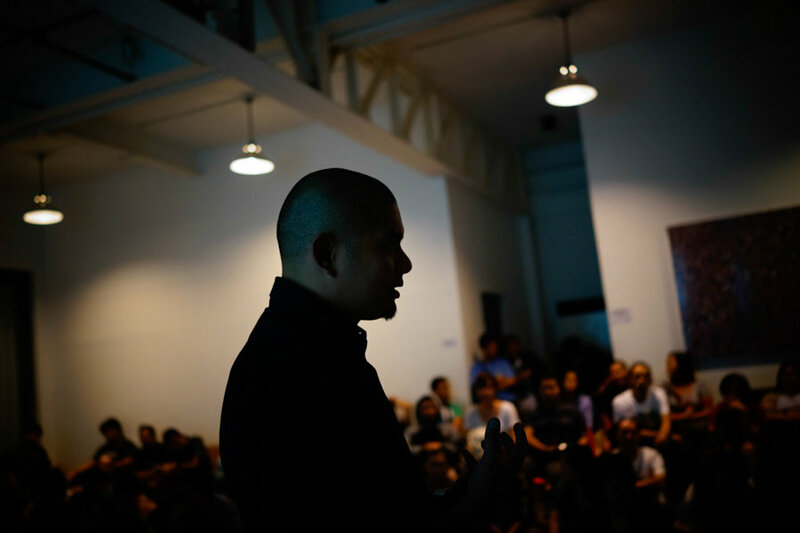 A peep at some of the slideshows presented during IPA Plug & Play Manila, 17th August 2013. 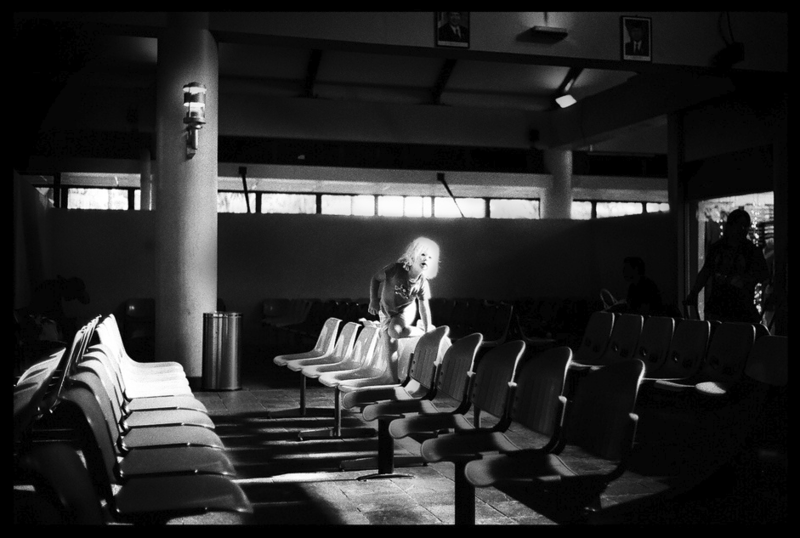 Highlights from the IPA Photo+ Workshop with Darren Soh, Kevin WY Lee and Junku Nishimura, Singapore, 8th – 11th August 2013. 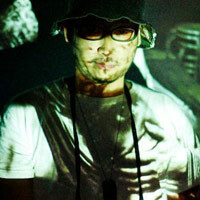 Hey Philippines, we’re finally coming over for a visit! 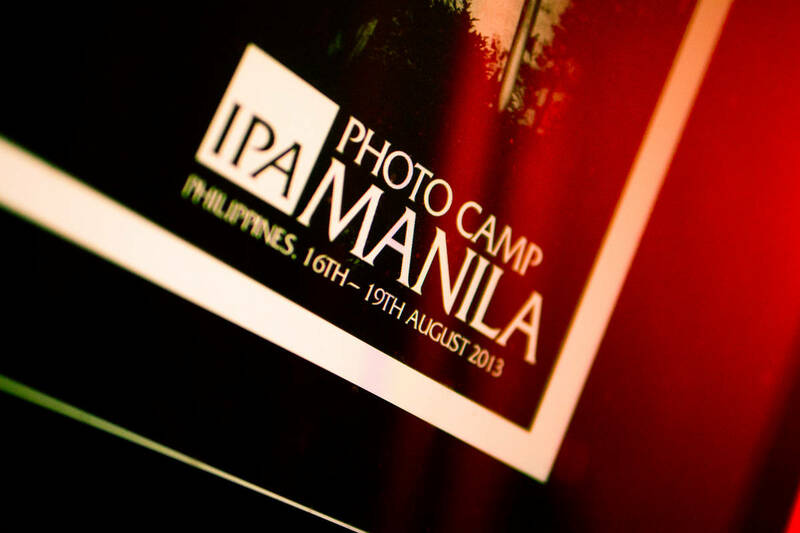 Join us for IPA PHOTO CAMP MANILA. 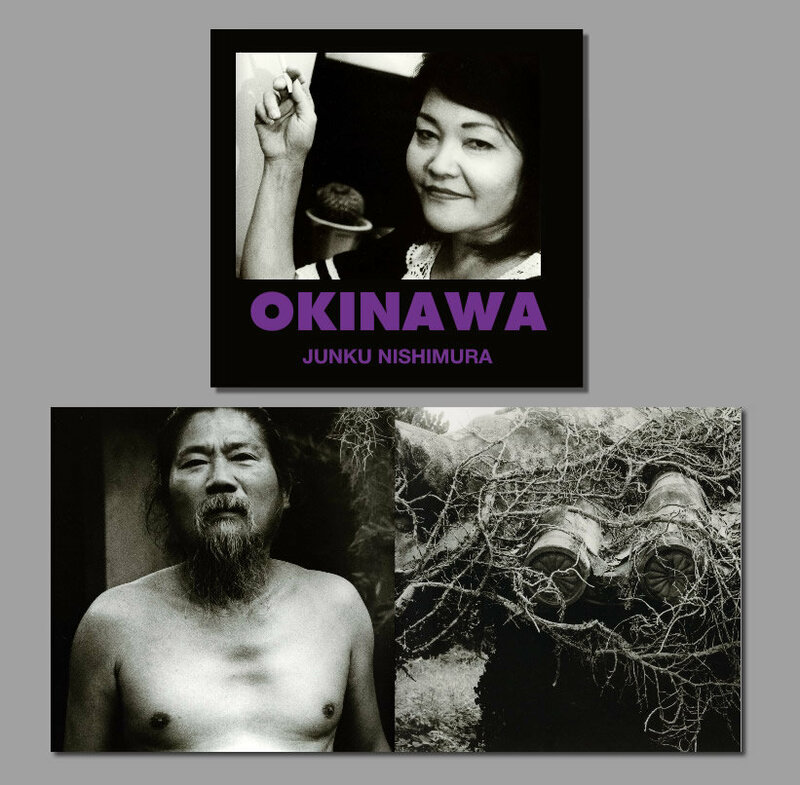 The 2 B/W Street Photography Winners of our Photo Book Giveaway: Junku Nishimura + Rony Zakaria revealed. 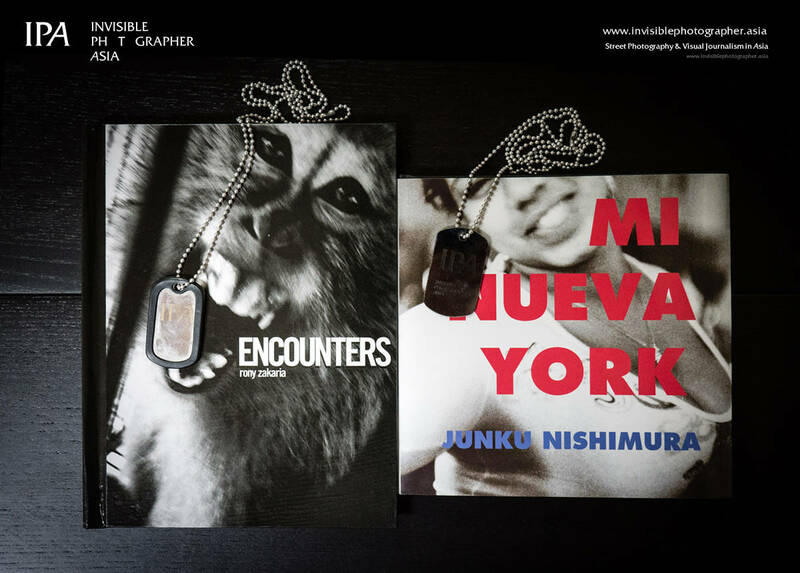 Up for grabs are two photo books by our friends: Mi Nueva York, by Junku Nishimura and Encounters by Rony Zakaria. 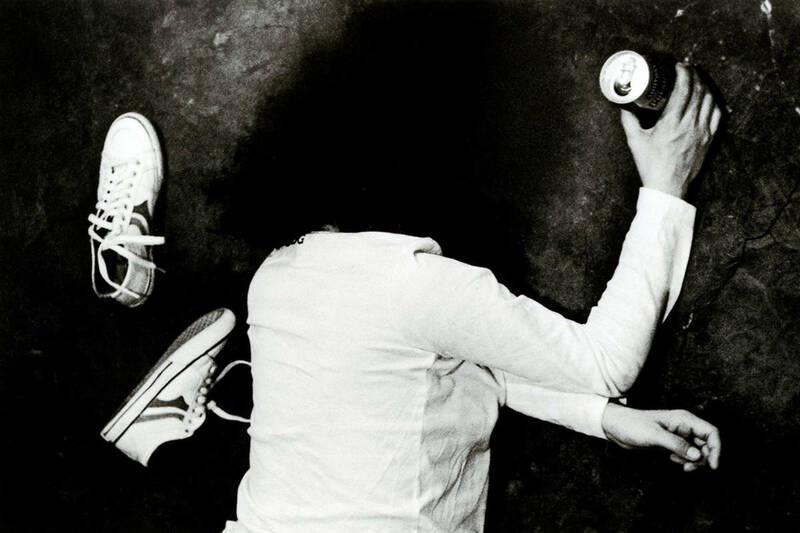 Japanese photographer and friend of IPA Junku Nishimura has been busy lately, releasing a trilogy of personal photographic diaries on Blurb.com. 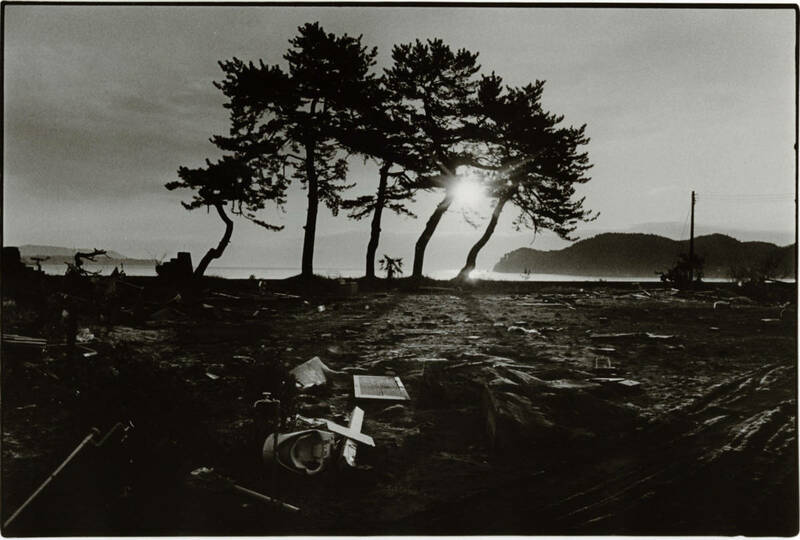 We are excited to announce that Fine Art Photography Prints by selected photographers in Asia will now be available for purchase at Invisible Photographer Asia.